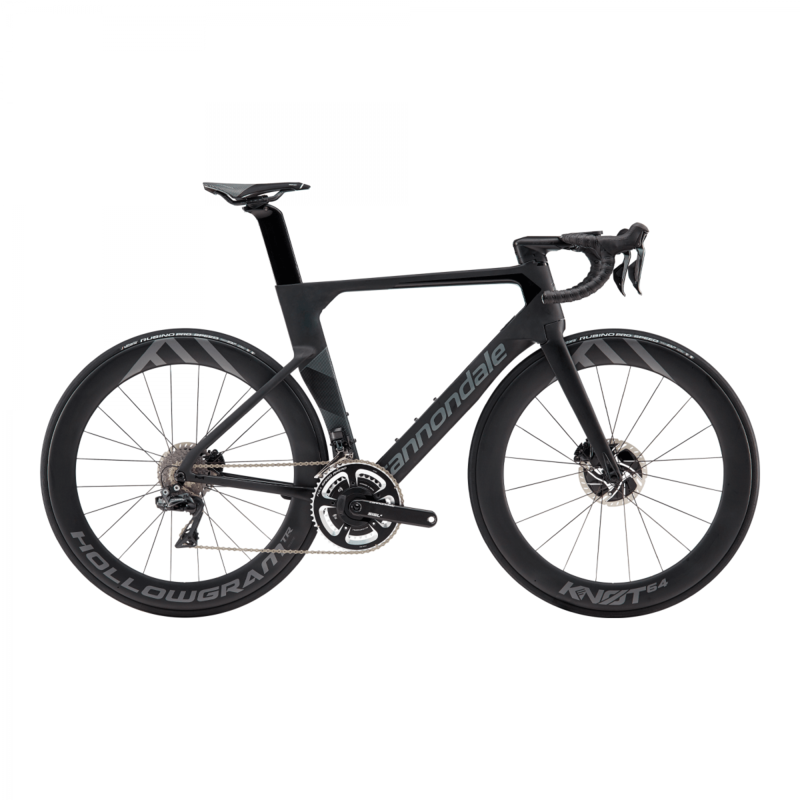 The Cannondale SystemSix pushes the boundaries of road bike innovation. Combining lightweight Hi Mod carbon fibre with aerodynamic properties to form Cannondales most aerodynamic road bike. The SystemSix Dura Ace Di2 has electronic gears and hydraulic disc brakes ensuring the smoothest of gear changing and the sharpest of braking.